iEARN is working with schools in Togo through a partnership with educators in universities and youth organizations. 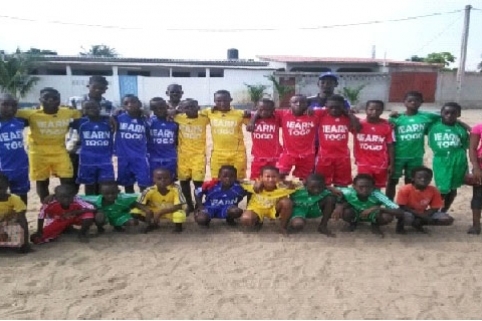 The youth of iEARN-Togo organized a football tournament that took place in the Togolese capital city, Lome. This event was organized to promote iEARN-Togo and also to encourage youth to discover themselves through sports.